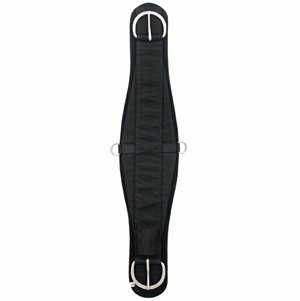 Weaver Leather ROPER NEOPRENE CINCH, 32"
This AHE Cinch features a removable heavy duty nylon top with nickle plated hardware. 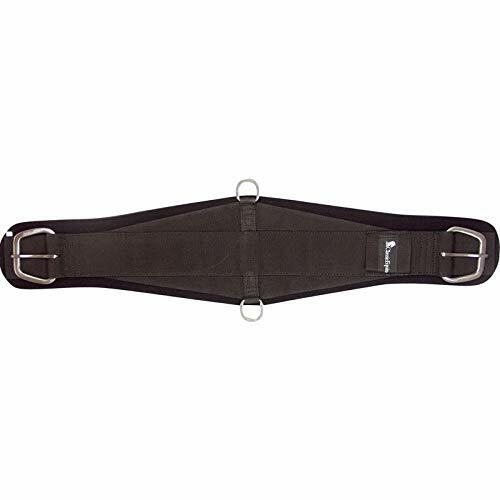 The Sharkskin Neoprene underside acts like a second skin, gripping and moving with the horse while providing comfort. 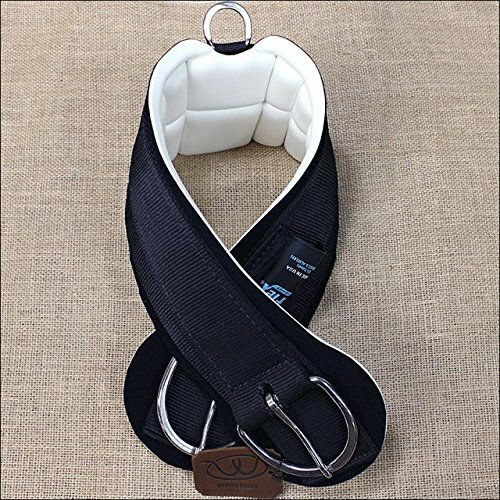 Classic Equine Neoprene Roper Cinch Most comfortable neoprene cinch on the market! 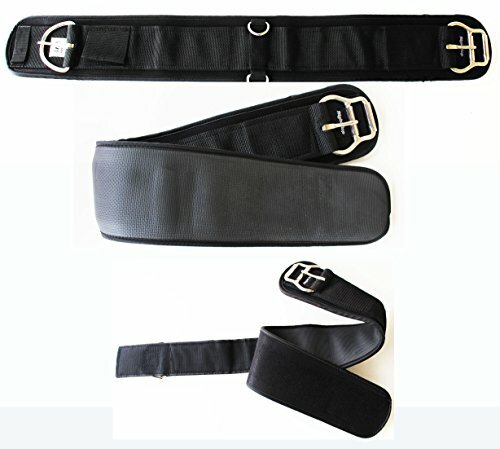 Detachable body is nylon for durability and strength. 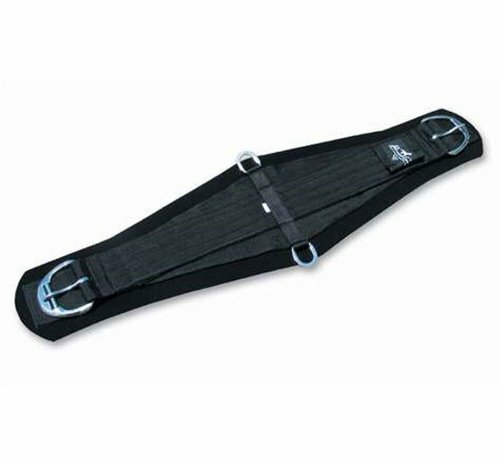 The removable cinch pad is made of a full 9mm 100% neoprene, ensuring sufficient padding and comfort to your horse. The unique waffle patterned, shark skin textured neoprene acts like a second skin, gripping and moving with the horse. 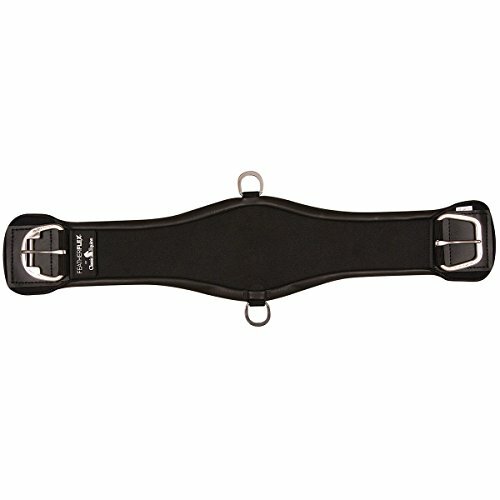 Recommended for use with leather latigos only to allow the horse to expand naturally. Antibacterial and antifungal. 27 strands. Stainless steel hardware. 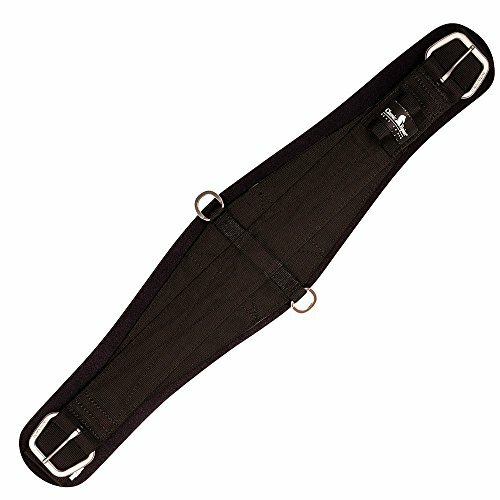 Size: 34" x 4 1/2"34\"
Weaver 35-2376-BR-30 Neoprene Roper Smart Cinch Buckle Brown 30"